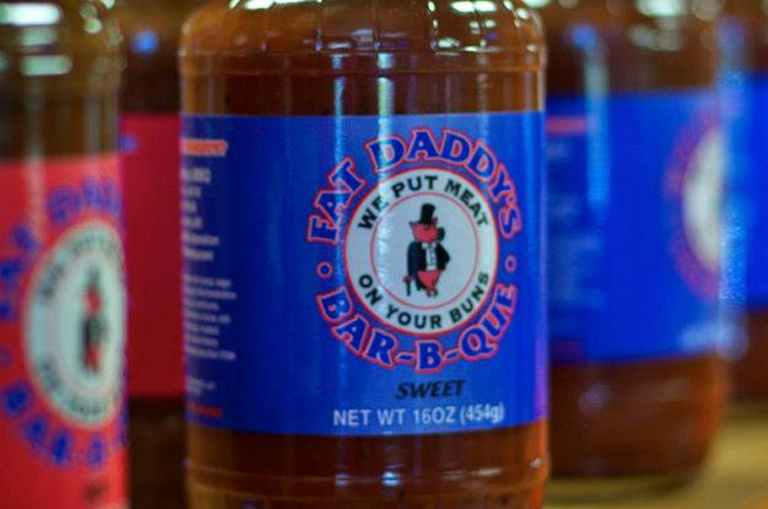 Even enjoy some of Fat Daddy's classic BBQ sauce, ready to help put meat on your buns TODAY! Stop by either location, or email us now to learn more. Let us know what you want and we'll get it shipped out right away! You know you want it!